For health professionals, individual email lists are hard to come by and there is no guarantee that the GP will open your email and see your message. 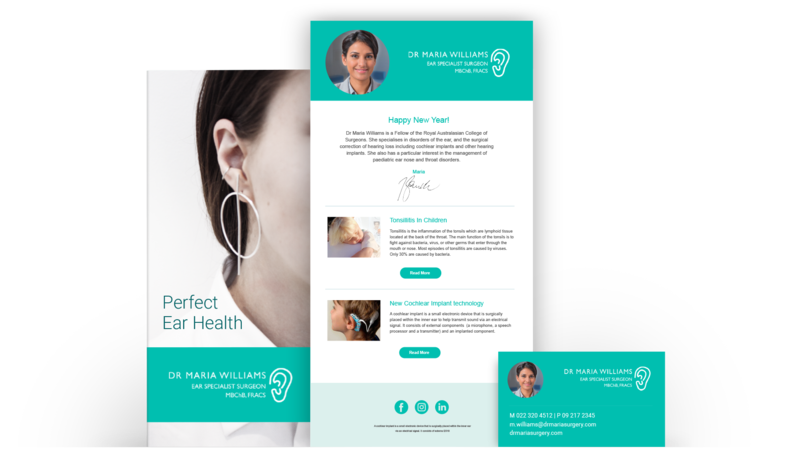 Reaching health professionals by direct mail enables you to place your messages in front of them with a high quality presentation. We provide a direct mail campaign service covering our entire health directory. We also maintain a list of all GP’s nationwide in NZ. Talk to us regarding reaching your health professional target market. Call Amy on 09 360 8703 for a quote today.